The public worship of the risen Christ as depicted in John's Apocalypse directly contradicts the guiding angel's emphasis that only God should be worshiped (Revelation 19:10; 22:8-9). Loren Stuckenbruck explores this contradiction in light of angel veneration in Early Judaism. Stuckenbruck surveys a wide variety of Jewish traditions related to angelic worship and discovers proscriptions against sacrificing to angels; prohibitions against making images of angels; rejections of the "two powers"; second-century Christian apologetic accusations specifically directed against Jews; and, most importantly, the refusal tradition, widespread in Jewish and Jewish-Christian writings, wherein angelic messengers refuse the veneration of the seer and exhort the worship of God alone. 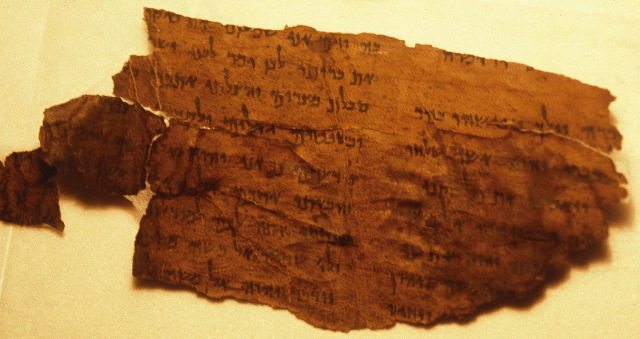 While evidence for the practice of angel veneration among Jews of antiquity (Qumran, pseudepigraphal literature, and inscriptions from Asia Minor) does not furnish the immediate background for the worship of Christ, Stuckenbruck demonstrates that the very fact that safeguards to a monotheistic framework were issued at all throws light on the Christian practice of worshiping Jesus. The way the Apocalypse adapts the refusal tradition illuminates Revelation's declarations about and depictions of Jesus. Though the refusal tradition itself only safeguards the worship of God, Stuckenbruck traces how the tradition has been split so that the angelophanic elements were absorbed into the christophany. As Stuckenbruck shows, an angelomorphic Christology, shared by the author of Revelation and its readers, functions to preserve the author's monotheistic emphasis as well as to emphasise Christ's superiority over the angels -- setting the stage for the worship of the Lamb in a monotheistic framework that does not contradict the angelic directive to worship God alone.